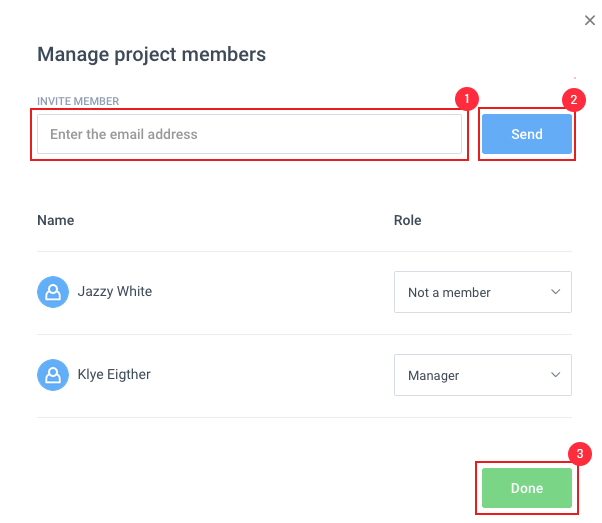 There are two ways to invite members on Hubstaff Tasks. 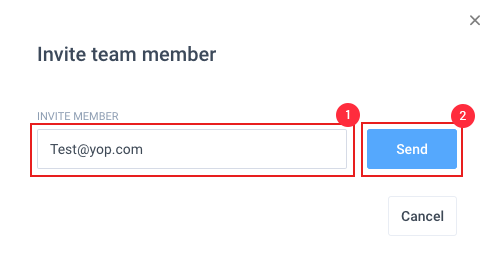 The first is on the main page of your Hubstaff Tasks account. Click on Members tab and then click on the Invite members button. Enter the person’s email address and click Send. You can also invite members directly from the Projects. 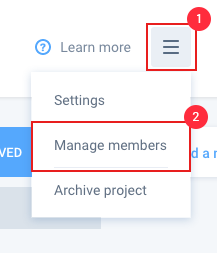 Click the settings option on the top right-hand corner of a project’s page, then click Manage members from the drop-down list. Enter the user’s email address and click Send. Click Done after inviting the users.